What Can We Do For Your Best Friend? Visits are from half hour and include feeding them, socialisation, let out in your garden for a toilet break, playing with them, cleaning up any accidents they may have had, short walk if required and sticking to any basic commands and training that you would like us to repeat while looking after your dog. Please let us know your puppies’ favourite toys and treats so we can reward them when needed. 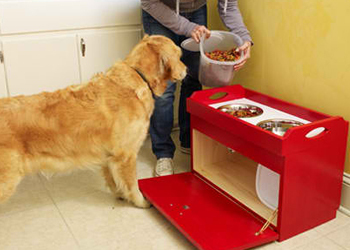 We will leave your puppy in the secure designated area you have in place before leaving them. 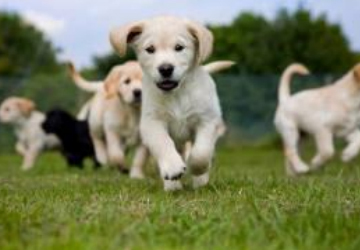 As your puppy gets older and is able to go out you may want us to take them for short walks initially ,gradually building up until they are ready to join us on our longer walks either solo walks or group walks which will help with their early socialisation enabling them to grow into a happy and confident adult. We offer Day Time and Evening Visits from a minimum of half hour. These visits include being let out for toilet breaks, playing, giving them lots of attention, lots of TLC, feeding, topping up water, giving any medication they may need and keeping them company. This may be required for the older dogs that have limited movement and would just need someone to sit with them so they are not alone while your out for a period of time. We offer your dog exercise, company, routine, play, changing of water, enjoyment and stimulation without you having to worry while away from your home during the day so you can come home to a very happy and content dog. We walk a maximum of 4 dogs together so each walker can have good control and full attention to your dogs, we also offer solo walks for the dogs that need that one to one attention and care. For group walks your dog cannot have aggressive issues with other dogs and will have to be walked individually but please do inform us of this. Our walking days are Monday – Friday and are within local parks or woods. 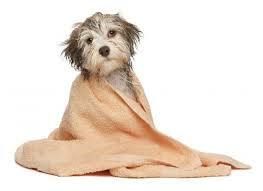 If it’s a wet day, all dogs will be towel dried if wet or dirty before returning home. We keep all dogs on their leads the first 1-2 times so we both get to know each other before letting them off their leads. 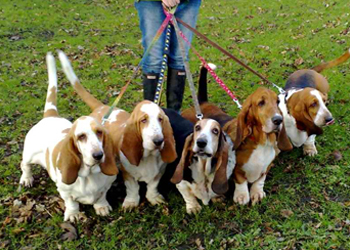 For the safety of all our dogs we cannot walk dogs in groups that are not neutered or spayed. We offer 20% discount for OAP’s for walks between 9am-11am and between 3pm-5pm. We also offer a 50% discount for 2 x dogs at the same household. To have your dog collected and dropped off, maybe your dog has an appointment to get to for example vets and are out for the day and there are not enough hours in a day, your either busy and maybe don’t have the means to get your pet to their destination. I also offer to collect rescue dogs taking them to their forever homes or fosters , transporting them from long distances. Whatever the situations, we are here to help. 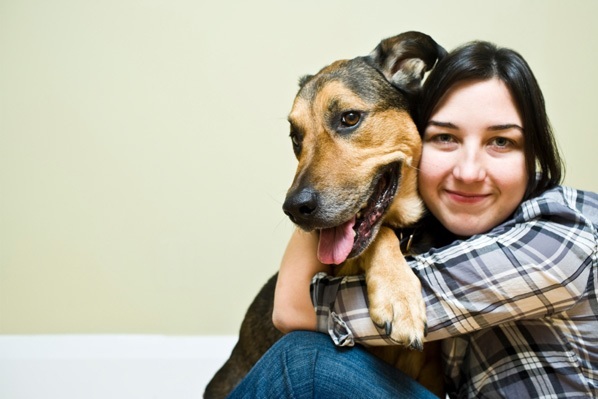 We can offer to keep your dog company while you are away longer than a day or evening. This includes feeding them, playing, keeping them company and making sure they are having fun. We can offer a hours walk if required. We can offer to look after them in your home or at ours. 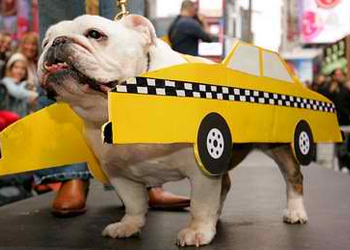 we will look after your dog/s while your away for a day or even for days while on holiday or on a short break. Please contact us with availability as soon as possible. I have completed my 20 day Dog grooming course to add as a service to my clients. I am always here to help give your dog their regular groom they need whether they short or long haired, big or small am always here to help keep your dog looking and feeling healthy and clean. Please contact for prices and any questions you may have.